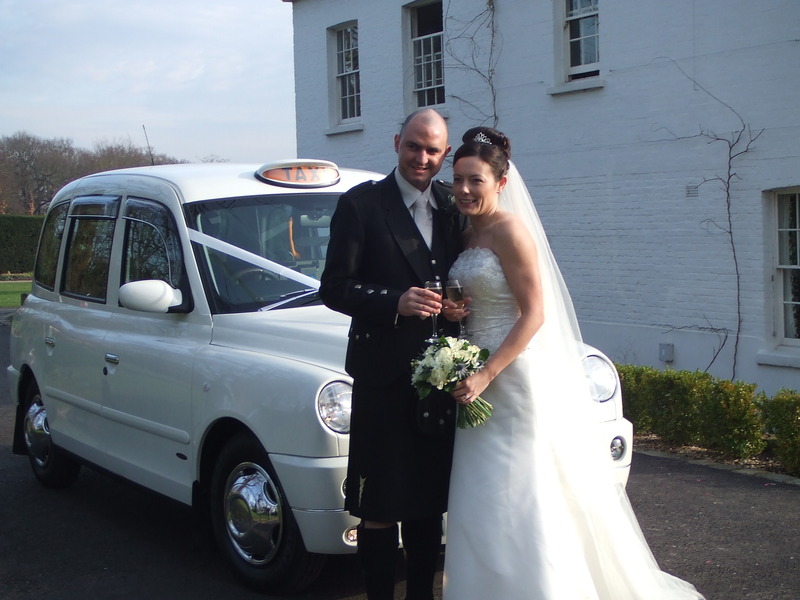 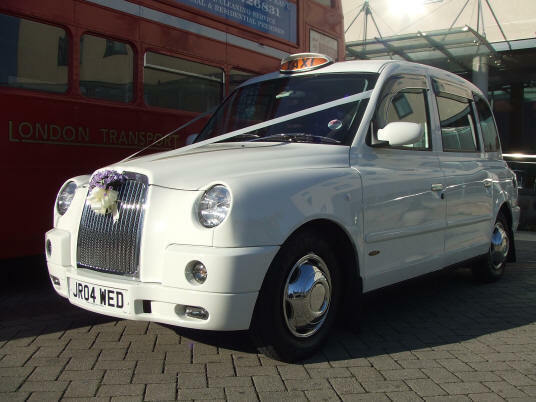 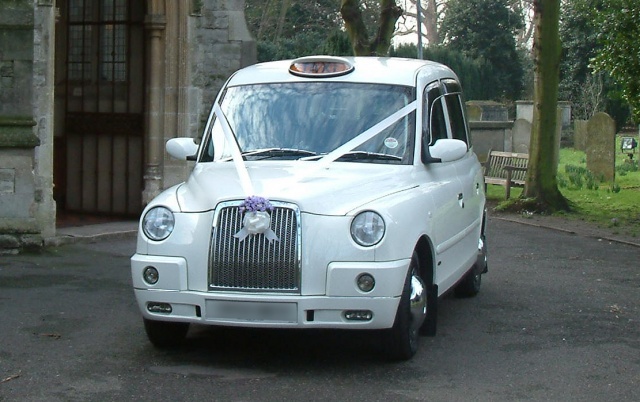 The TX4 is the height of luxury, this is most definitely the best white London Taxi that you will find available for Wedding hire anywhere in the UK. 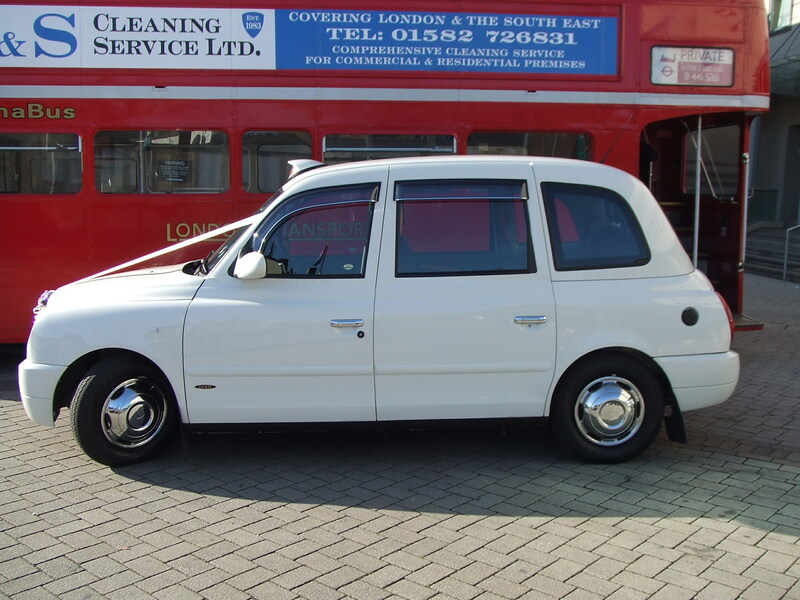 The White TX4 boasts every conceivable extra possible. 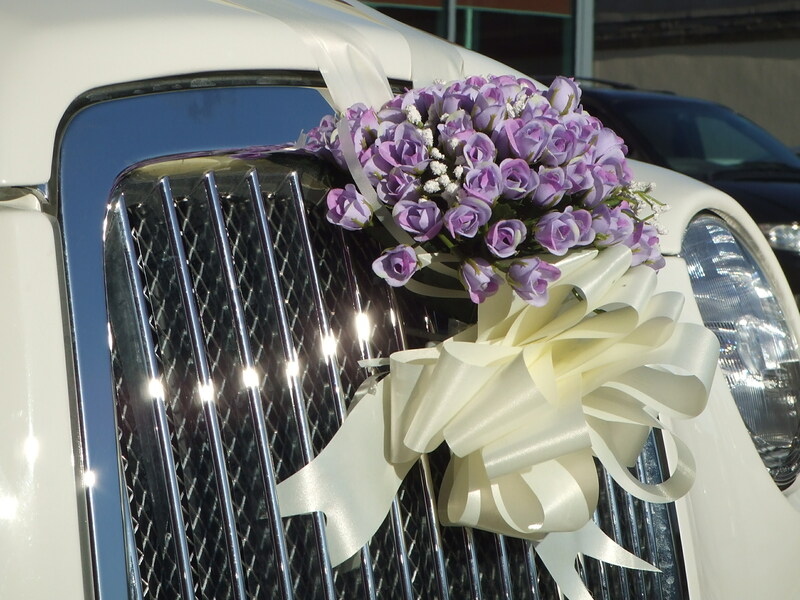 Any exterior part that could be chromed has been chromed!. 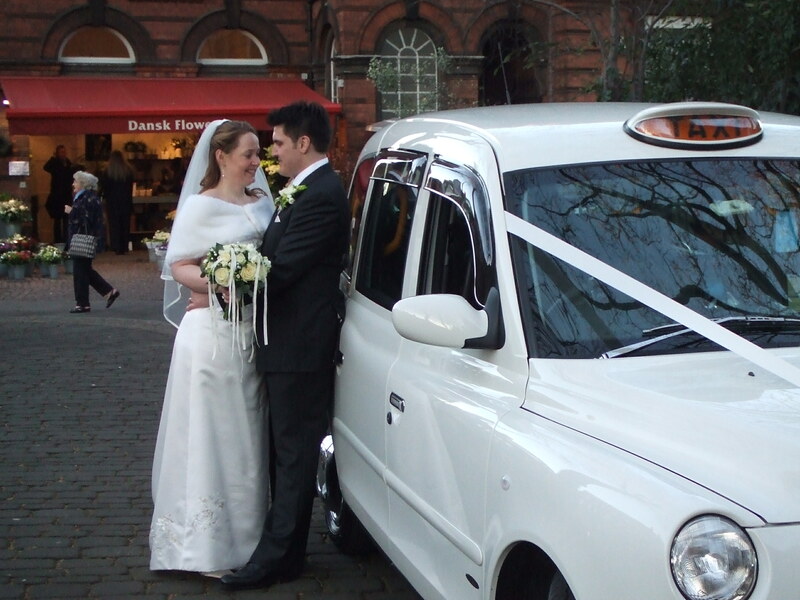 The interior is fitted with sumptuous black leather seating. 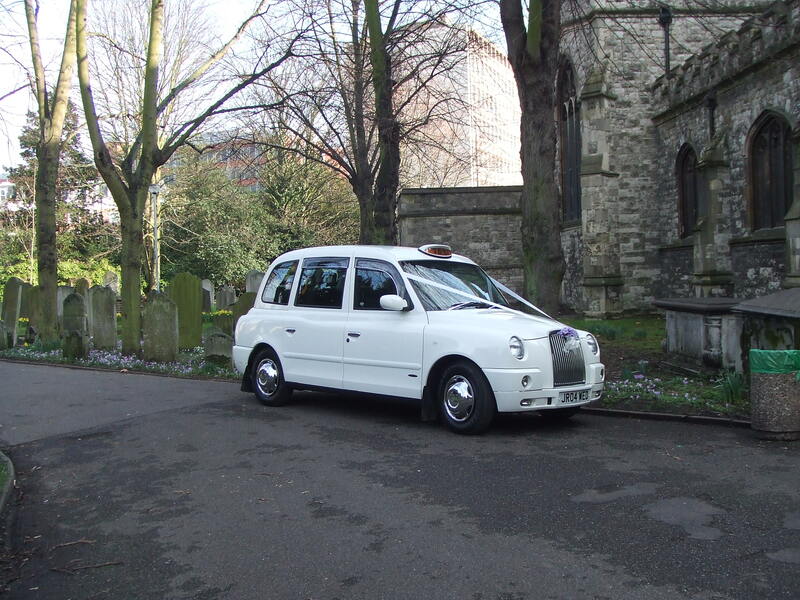 There is extensive walnut fittings and the Taxi is fully air-conditioned both in the drivers and passenger areas. 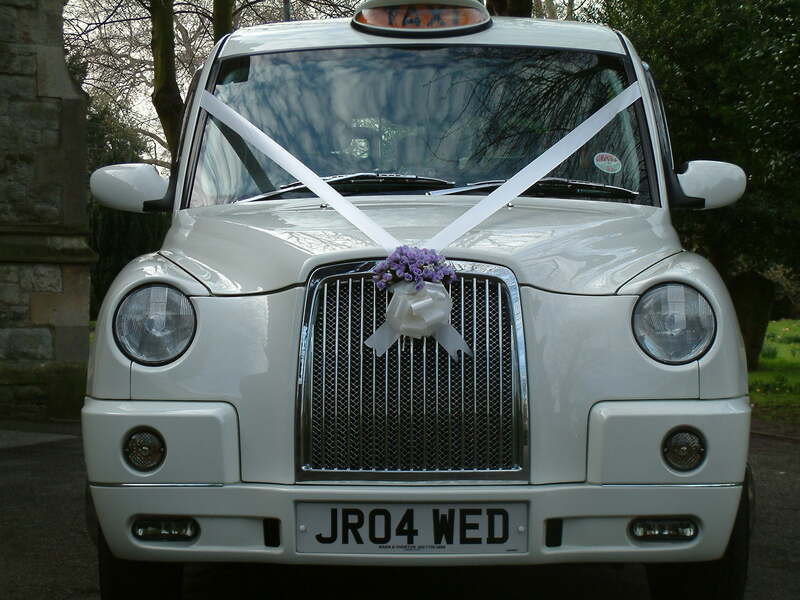 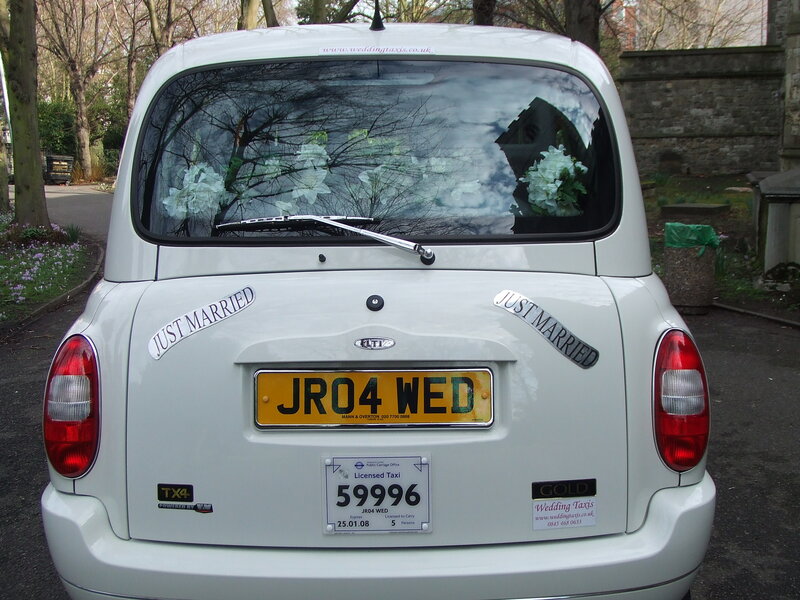 Although a working Taxi this vehicle was purchased specially for Wedding hire, if you are looking for the best London Taxi for you’re Wedding then look no further.